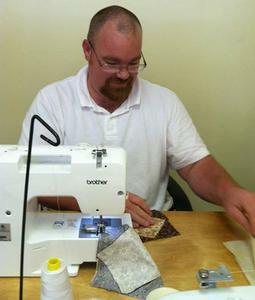 Hi all, our quilting story began in mid 2012 when I, Stacy, decided I wanted to learn to sew. After making one quilt I was completely hooked and bit by that quilting bug! 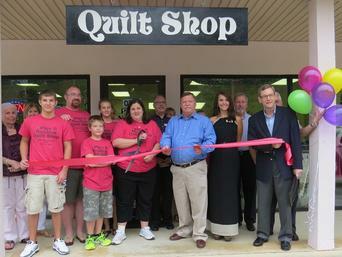 Since then I have recruited my whole family in all my quilting projects. 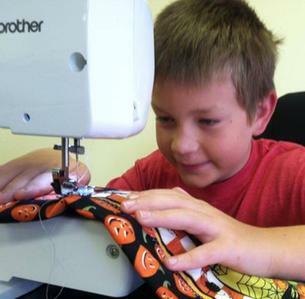 My boys, Jacob and Evan help pick out fabric, husband, Brad helps cutting and ripping seams and my daughter Gabby has began her own quilting journey. In 2013 Gabby & I learned of a fellow Girl Scout sister, Zoe McDonough who died tragically at the age of 10. 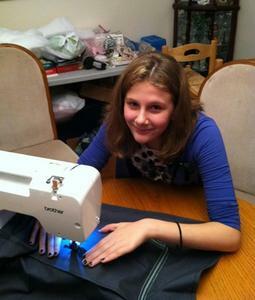 We wanted to honor her and her family by creating a personalized memory quilt. It was so well received that we decided to continue our efforts after the Sandy Hook Shooting. With the help of scouts and quilters around the world we successfully made a personalized custom quilt for each family for those that lost their lives that day. We formed a non-profit organization called G.S. 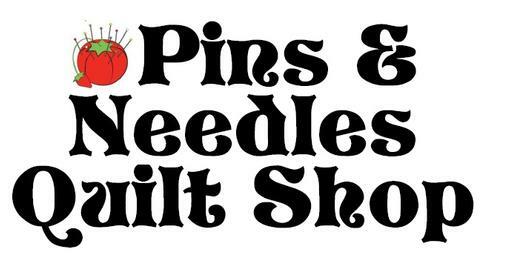 (Gabby & Stacy) Quilts for a Cause and have since made over 50 quilts for various children/families with terminal illnesses, children/families with the Make A Wish Foundation or memory quilts for deceased children. In October 2012, I found myself as so many in this economy, without a job and wondering what to do with my life and craving a new direction. 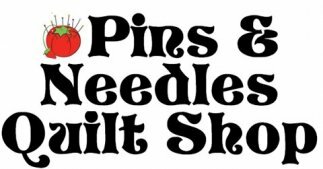 It is through our love of quilting that we have met so many loving and generous people that the only conclusion was for us to open our own Quilt Shop and let the local community of quilters become our quilting family. Besides what better job to have than one you love! 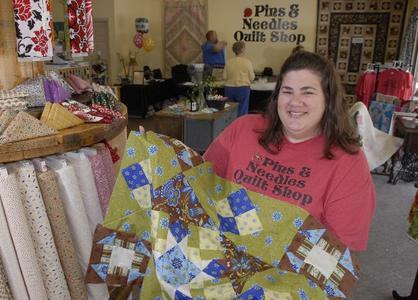 We truly believe and live our store motto, "When life gives you scraps.....make a quilt!" We did and it worked wonders for us!